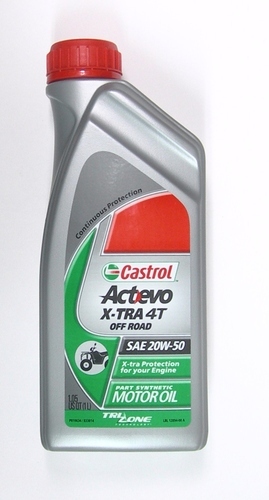 Advanced synthetic blend protection specially designed for off-road and ATV 4-stroke engines. TriZone technology - designed and tested to provide superior protection for engine, clutch and gearbox. Exceeds all known manufacturer requirements.